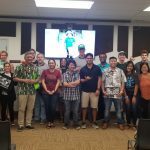 UH Hilo’s American Cetacean Society Student Coalition and the chapter’s co-presidents, Michaela Setzer and Kaitlyn Kush, were named ACS Ocean Heroes of the Week. 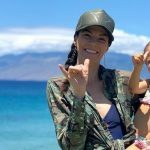 The University of Hawai‘i at Hilo “American Cetacean Society Student Coalition” and the chapter’s co-presidents, Michaela Setzer and Kaitlyn Kush, were named as the ACS Ocean Heroes of the Week. 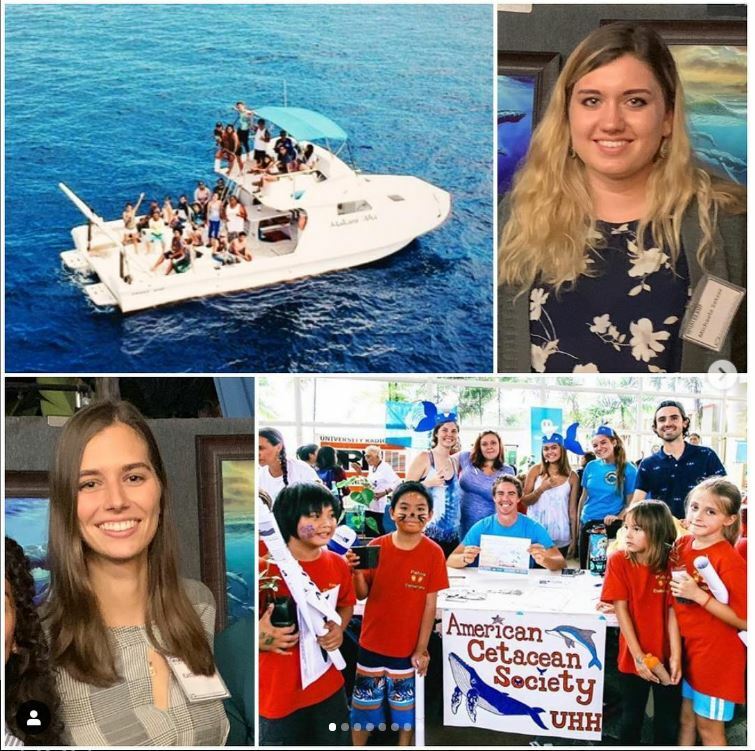 It’s our pleasure to introduce you to the ACS University of Hawaii-Hilo ACS Student Coalition and their co-presidents, Michaela Setze [sic] and Kaitlyn Kush- our ACS Ocean Heroes of the week! The American Cetacean Society Student Coalition-ACSSC is the student arm of the American Cetacean Society (ACS) and is a community of future researchers, policy makers, conservationists, and enthusiasts committed to bettering the marine environment and lives of cetaceans. ACS University of Hawaii-Hilo (ACS-UHH) takes advantage of its unique location and rich marine environment and ACS UHH focuses on a plethora of issues in their community education. 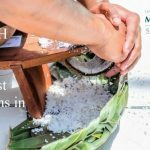 They attend campus events to educate their peers about coral safe sunscreen, climate change, Hawaiian humpback whales, other local cetaceans, and respectful viewing of endangered monk seals. Michaela and Kaitlyn are the acting ACS-UHH presidents and study marine biology and oceanography at the university! In addition to being a busy college students and leading the ACS Student Coalition group, they are also active members of their community advocating for the ocean and participating in marine research! Check out this post to see Michaela and Kaitlyn and the ACS-UH Manoa group in action on campus, cleaning up beaches, in the field, and at the #ACS2018 International Conference. 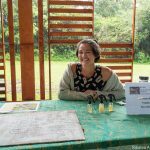 We are so proud to have awesome folks like Michaela and Kaitlyn as part of the ACS “pod” who are stewards for the ocean and who dedicate their lives to educating others about conserving cetaceans and their habitats! Stay tuned each week to learn about another ACS Cetacean Advocate! 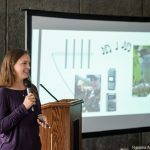 April 3, 2019, Correction: The spelling of the students’ names in the subtitle and photo caption have been corrected to Michaela Setzer and Kaitlyn Kush, and noted as misspelled in the American Cetacean Society Instagram post.